We are an established North West letting agent having over 20 years of residential lettings experience. We are experts in all areas of the lettings market, from executive properties to traditional terraced houses. Whilst we deliver an expert service to private landlords that we manage properties for, we also own a vast portfolio of not only residential properties but retail units, industrial sites and office developments. We have a wealth of experience managing all asset types. We are always looking for new and exciting opportunities and offer quick and unconditional purchases. We specialise in the Housing Benefit market and offer various schemes to assist tenants with moving into our properties. Please speak to one of our representatives for further details. 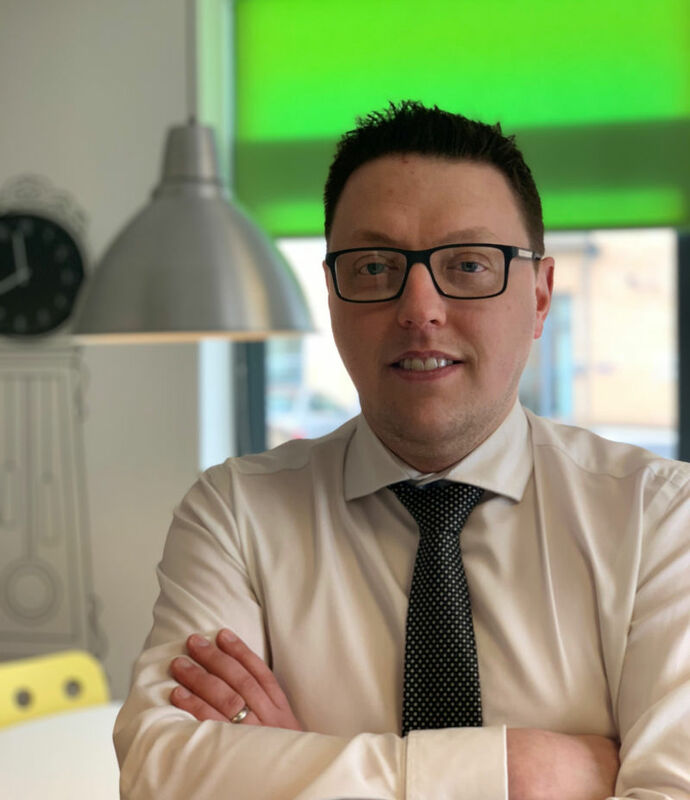 Matthew Settle, Director of Sterling Properties, has been part of the organisation for 16 years, working his way up through the company and obtaining his well-deserved Directorship in 2010. Matthew is committed to driving Sterling Properties forward and with the assistance of his dedicated team has used his drive and passion to help elevate the company to the successful business it is today. We are members of the Residential Landlords Association (RLA) and the UK association of Letting Agents (UKALA). 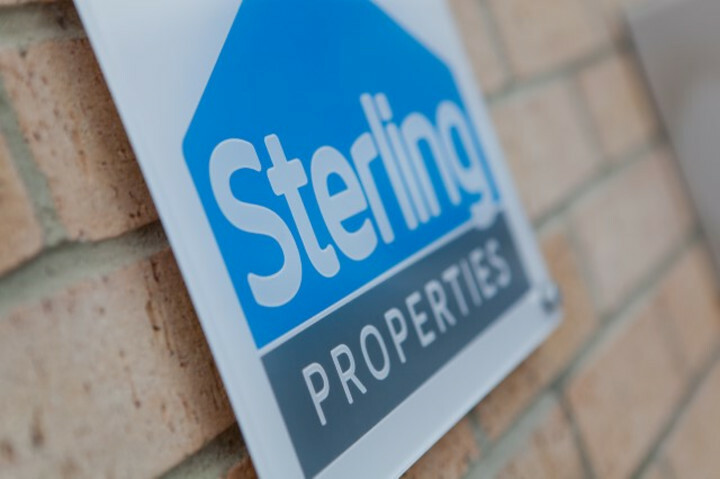 These memberships guarantee both landlords and tenants are provided with the maximum level of customer service from Sterling Properties. 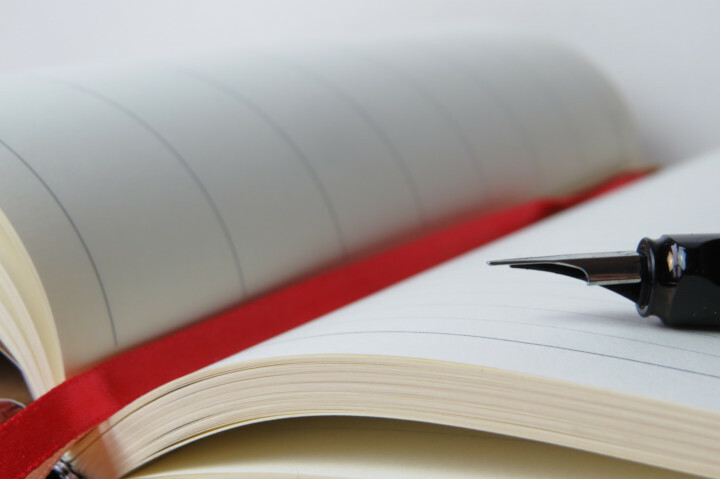 In addition we are accredited to various local authorities ensuring we meet their criteria for letting and management standards. We are also a member of My Deposits, a government backed scheme to ensure the security of tenants deposits.